Add a little twinkle to your eye with this eye glitter. Pretty sparkling shades of yellow, orange, purple, pink, green and silver. 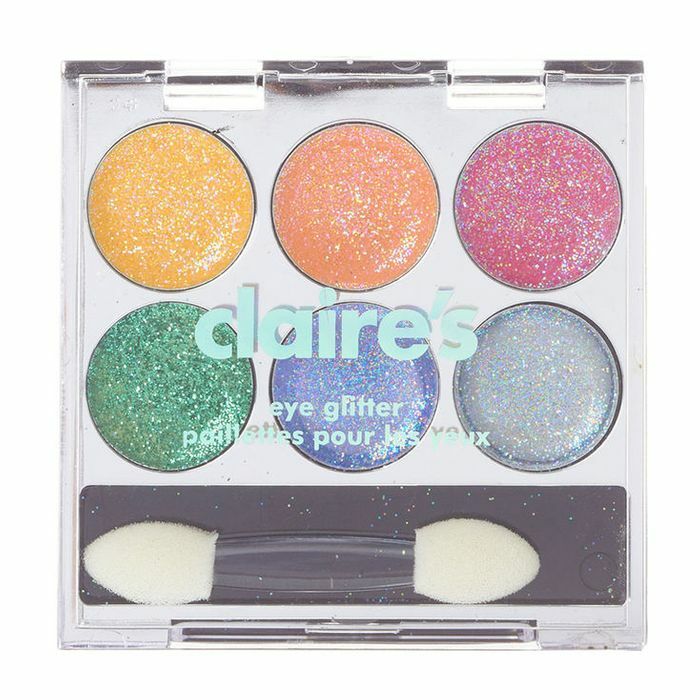 My daughter loves to use this eye glitter when she goes out.. Thanks for sharing. Will definitely show my mum this for my little sister's birthday as she love's messing around with my makeup lol.